Sound Meters and Calibrators are portable test equipment instruments that indicate sound level. 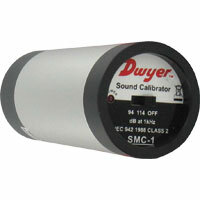 Dwyer calibrators set standard noise levels and measure noise levels. 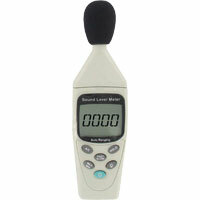 Digital Sound Meter is ideal for measuring noise levels. Features data hold, ability to record maximum/minimum, auto ranging, auto power-off, and a dynamic range. 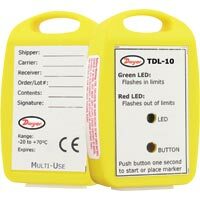 Ideal for technicians measuring and recording sound levels. Sound Calibrator is ideal for setting standard noise levels. Lightweight and includes a carrying case, battery, and instruction manual. Ideal for calibrating sound meters.